Abstract: The world is full of wonders that are worth watching, thus making the athletic and healthy lifestyle very popular around the globe. As this trend goes along, riding has grown into a popular activity. 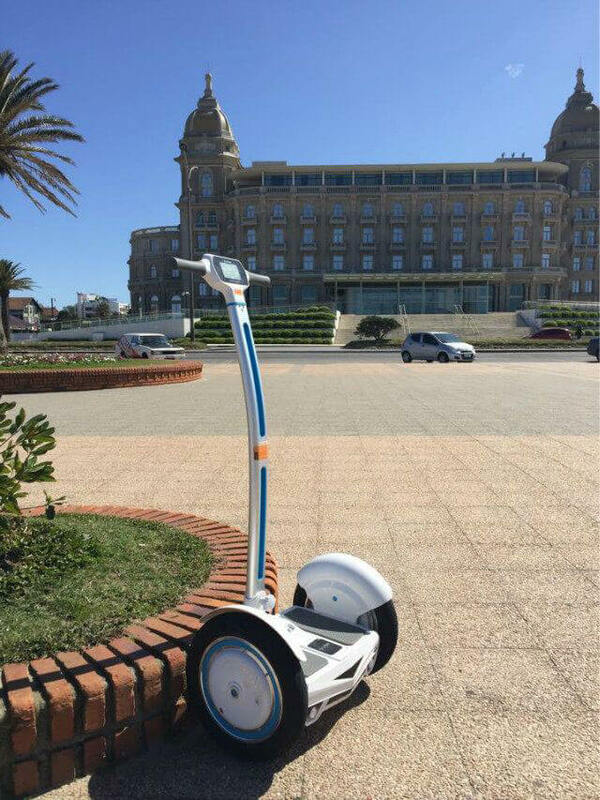 In order to put some zip into individual ride, riders may as well choose Airwheel electric scooter rather than traditional bicycles. There are so many things in the world that people should take a look at. On that account, riding has become a well-received activity around the globe. Some people would stick to traditional transports like bicycles while some would go for novel high-tech vehicles like Airwheel electric scooters. 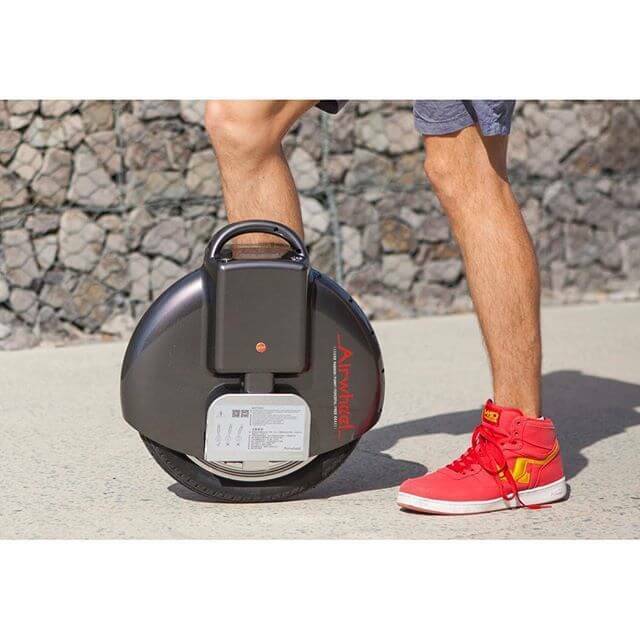 Generally speaking, Airwheel self-balancing scooter is regarded as the ideal form of transportation, thus its practicality being more stressed. As a matter of fact, its “fun” aspect deserves just as much attention. Unlike bicycles, Airwheel self-balancing scooter is powered by electricity and steered by body movements. Riders have to put their feet on the standing board and shift their gravity center so as to change directions. 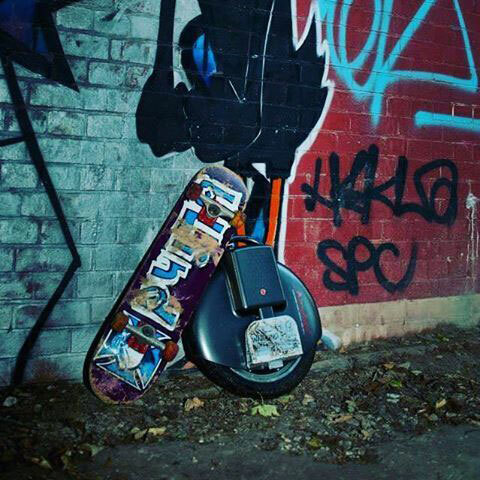 Due to the intelligent chip built-in inside the vehicle, the electric scooter achieves self-balancing according to the principle of gyroscope system. In the event that riders want to march forward, they have to lean backward; if they want to speed up, they just have to lean backward to a greater degree. Apart from that, riding Airwheel intelligent scooter sets no limit on the destination. Thanks to the large durable tires mounted on the transport, it is able to go across any terrains. It can take the riders to the beaches or the woods. Riders can zip along the paths with the wind blowing through their hair. Plus, they can enjoy the views alongside, which is quite a pleasant experience. Individual riding is very prevalent in the world and it can be fun as well. And to put some zip into that, Airwheel electric scooter will be a great choice then.